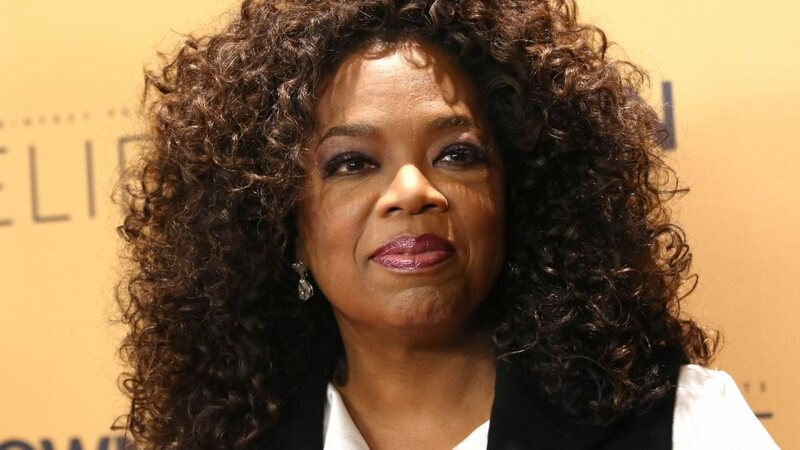 CHICAGO (WLS) -- Oprah Winfrey took to Twitter to debunk the newest - and oldest - rumor about her. For years, people have speculated that Winfrey and long-time partner Stedman Graham were getting married. She's denied time and time again. And here we go again. People are once again sharing the news that wedding bells are in the future for Winfrey, and once again, the media mogul is denying it all. She tweeted this week: "6 people who know me well have called today congratulating me or surprised they weren't invited to my wedding. IT'S NOT TRUE!!"